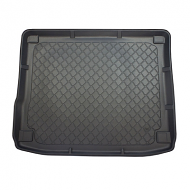 VW Touareg boot liners are tailor made for your vehicle with a rubber anti-slip centre. Made from tough durable plastic which is easily washable. 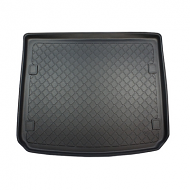 A boot liner will keep the interior of the Volkswagen Toureg like new.